An enormous magnitude 7.7 earthquake hit the island of Sumatra in Indonesia on Friday as the local Government issued tsunami warnings across the Pacific ring of fire, according to USGS. 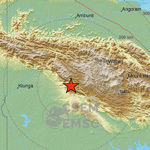 The massive quake followed a much smaller earthquake killed one person and damaged homes in the area. 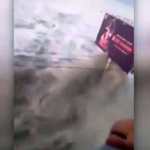 Shocking video footage began circulating on social media as local television revealed the chaos that erupted following the quake. 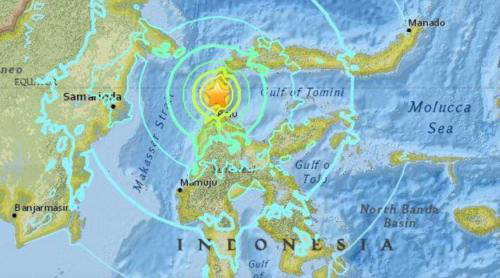 According to Al Jazeera, the quake hit central Sulawesi island at a measurement of 10 kilometers just hours after a smaller quake killed at least one person in the same area. Indonesia's disaster agency issued a warning for the West coast of Sulawesi Island and the East Coast of Borneo Island. Meanwhile, authorities in Jakarta were having difficulty reaching officials in the impacted area. "We advise people to remain in safe areas and stay away from damaged buildings," Sutopo Purwo Nugroho, spokesperson for the National Disaster Mitigation Agency, said in a televised interview. He added that there was "much damage" in the Donggala area - home to about 300,000 people - where the first quake hit. 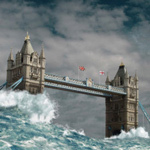 ...while more than 10 foreshocks and aftershocks recorded with magnitude five or stronger, according to the Weather Channel and Associated Press. 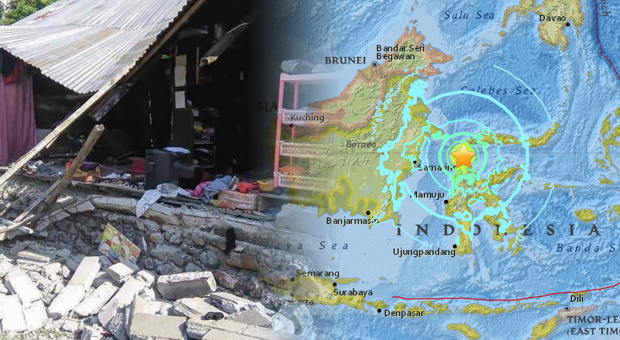 The main tremor struck at 6:02 p.m. local time Friday evening (6:02 a.m. EDT) about 35 miles northeast of Donggala, Indonesia – a town of about 300,000 – according to the U.S. Geological Survey. Quickly after, the Indonesia Tsunami Early Warning System issued a tsunami alert for the area encompassing the epicenter. Other official agencies did not issue tsunami alerts following the temblor. "Our early estimation, based on experience, is that it caused widespread damage, beginning from (the provincial capital) Palu northward to Donggala," National Disaster Mitigation Agency spokesman Sutopo Purwo Nugroho told MetroTV, as reported by the Associated Press. 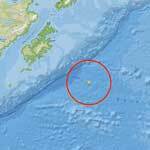 The main quake was relatively insignificant in preliminary observations – just 6.2 miles deep, according to the USGS. 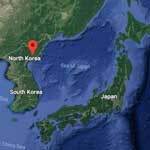 Earlier Friday, a 6.1 magnitude earthquake killed one person, wounded several others and demolished dozens of homes, according to the AP. A series of earthquakes in July and August killed nearly 500 people on the island of Lombok, a popular vacation spot southwest of Sulawesi. The quake dredges up memories of the extensive 2004 tsunami that killed 226,000 people in 13 countries, including more than 120,000 in Indonesia. Reports of the damage from Friday's quake have not yet emerged. Tsunami warnings following the quake do not extend to the US.